The mission of the Mater Dei Softball Program is to help our student athletes develop intellectually, athletically, socially and culturally. We will be leaders in our school and community, respect the game, compete relentlessly, attain and maintain competitive excellence and exhibit exemplary character. The Monarchs have won the Trinity League Championship four times (2015, 2013, 2010 and 2009). Head Coach Jessica Foley has served as a high school softball coach for twelve years. Coach Foley joined the Monarchs in 2016. 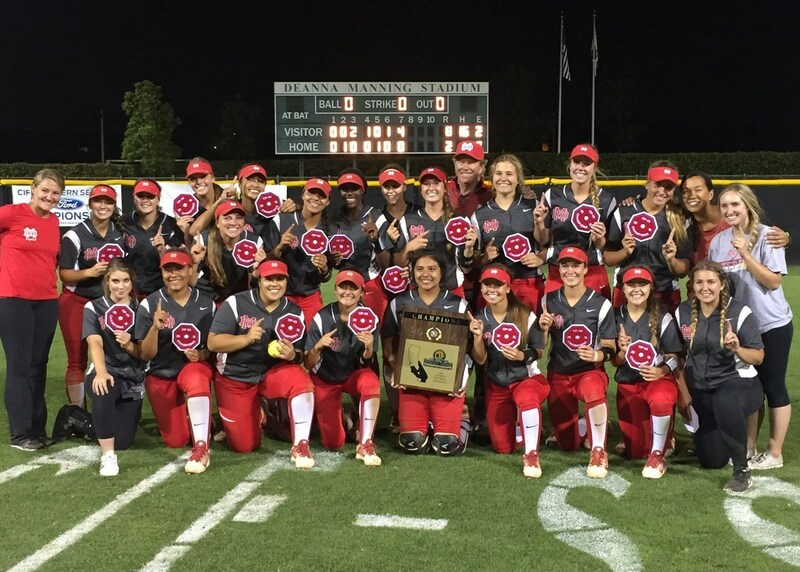 The Mater Dei Softball Program offers two teams: Varsity and Junior Varsity.